Your business is unique. So are your employees. 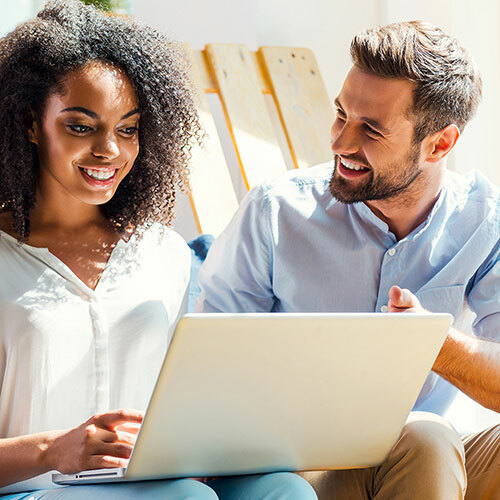 That’s why Enterprise Solutions creates a learning experience exclusively for your company, aligned to your core values—and built on the foundation of five learning pillars that drive organizational success. Leadership—Building strong leaders at every level is the key to success. 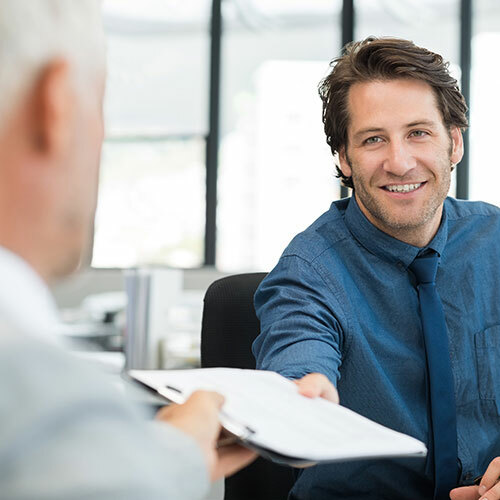 Our solutions are crafted to help you identify and transform your organization’s high-potential employees into leaders. 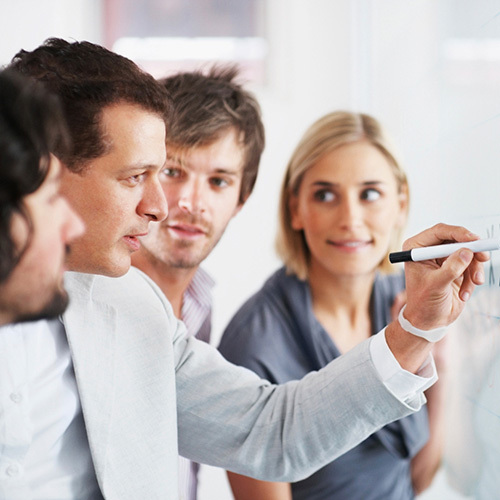 Teamwork—Teamwork and collaboration are essential to workplace success. When individual talents work together in pursuit of the same goals, the company thrives. Productivity—Individuals who continually hone their technical skills and learn new ones work more effectively, driving productivity for your organization. Communication—Good communication is critical to organizational effectiveness. It builds and maintains morale and fosters trust among co-workers. Without it, businesses cannot be successful and may not survive. Compliance—A strong culture of integrity, ethics and compliance is an operational asset. Regardless of industry, organizations must learn and practice the essentials of compliance and promote a safe, secure work environment. 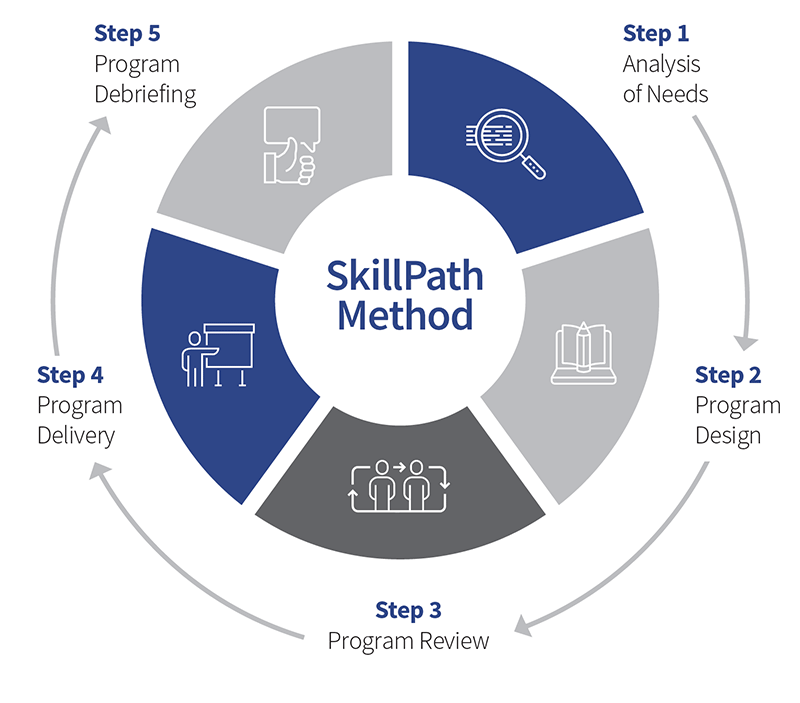 SkillPath leads more than 16,000 training sessions each year, enriching the personal and professional lives of 200,000+ individuals worldwide. 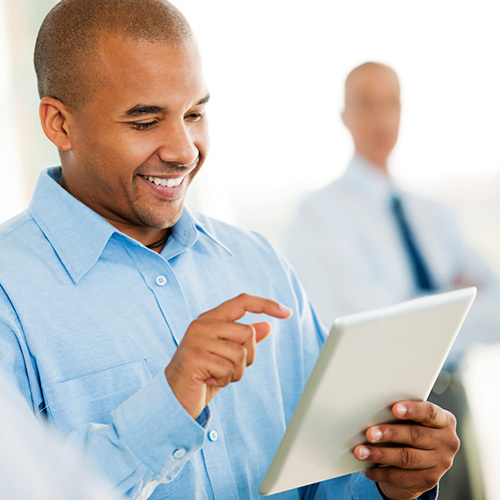 Enterprise Solutions embraces the blended learning experience. Preventing Sexual and Workplace Harassment is our NEW on-demand training specifically designed to help companies create a harassment-free work culture. It is available for purchase or licensing. Are you doing everything to meet your strategic goals? Find out now. Complete the form below and we’ll be in touch soon. Your employees are unique. Their learning needs are too. Get periodic updates, tips and ideas to enhance and improve your learning and development activities. Choose from a comprehensive library of training courses that address your organization’s learning needs. 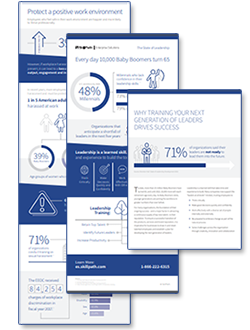 This versatile content is proven, timely and straightforward—ranging from fundamental to advanced skills—and can be tailored to address the specific challenges your organization is facing. Starting with conversations between our team and your key stakeholders to identify and understand your learning objectives and goals, we’ll propose the specific skills, the strategies and the appropriate delivery style to address your specific needs and skill gaps. Collaboratively, we’ll develop the content, incorporate your culture and design exercises and activities for optimal results. 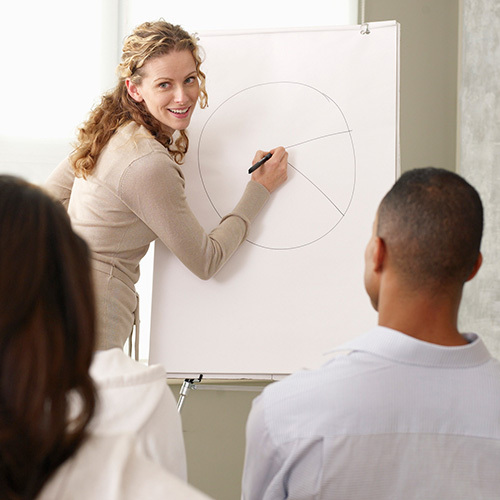 Do you want your in-house trainers to facilitate while utilizing our custom or standard content? We have the resources, content and comprehensive support for your organization and in-house trainers. Your licensing package comes complete with a master facilitator guide and participant workbooks. Let us train your trainers to deliver our content. 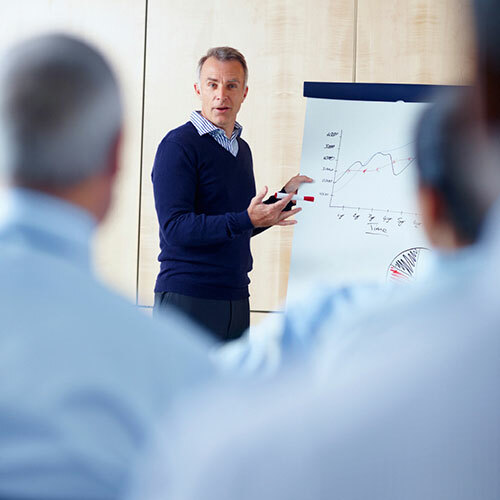 Our train-the-trainer certification will ensure that your trainers know the theory behind the content and the key messages it contains … understand the delivery techniques … and feel comfortable with any touchy topics related to the material. And if you just need content for your training staff to present, look into our customizable content licensing solutions. 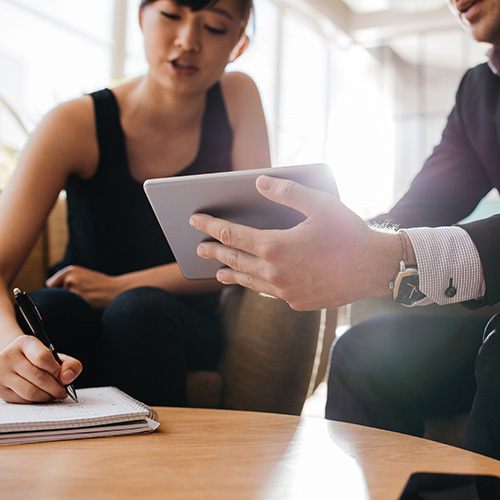 One-to-one coaching is a critical element in maximizing your organization’s learning and development investment. Choose a technology-based learning option that adds an exciting new dimension: Live, instructor-led training from the comfort and convenience of a participant’s office or conference room. Just like classroom-based programs, virtual training can be on any topic and training course that meets your specific needs. SkillPath offers customized, convenient, interactive courses or professional videos that include your organization’s brand, vision, values and corporate culture. This option is a cost-effective method of providing key initiatives to your organization. Train on your time, your way and at your own pace with STAR12. This cloud-based software as a service gives you access to the entire STAR12 online library of on-demand training and much more. Thousands of seminars. Hundreds of Webinars. Convenient on-demand training. Get one full year of “you choose” training for one low price. You choose the courses. You choose the training length. You choose the platform. 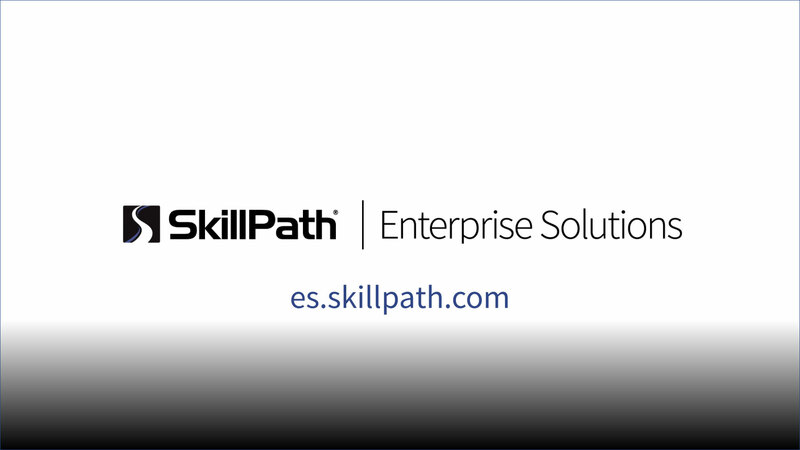 Ask your Enterprise Solutions expert or visit SkillPath.com/STAR12 for more information.